Keeping students and yourself healthy as school environments rapidly change is a challenge! 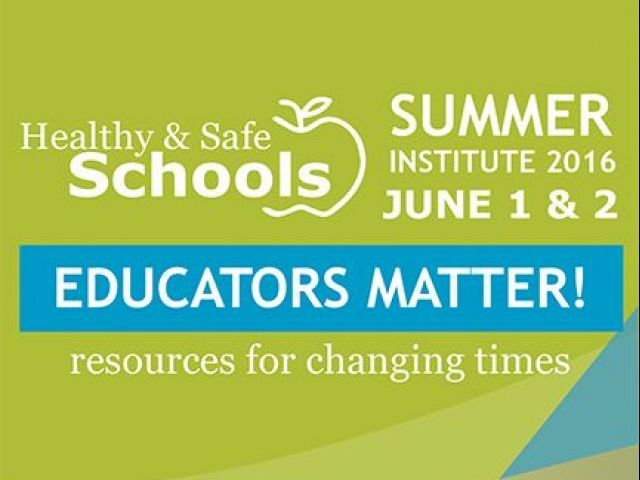 The Healthy & Safe Schools Summer Institute 2016 offers a 2-day professional development immersion into the challenges of student substance abuse, behavioral health needs, concussions, eating disorders, social media and othe trending education topics. 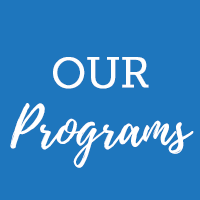 Raul A. Munoz, BS, Program Coordinator, Pima County Health Dept. Do We Still Need to Talk about Multiculturalism and Achievement? Using ESSA to Promote Health! Brian Eller, Director, Coordinated School Health Program, Pima County Health Dept. Janet Summers, M.ED, LPC, LMFT, President SummerSmith, Inc.
Javier Herrera, Program Manager, Pima County Health Dept.